Drawing from the exceptional talent pool of collaborating architects, engineers, interior designers, and project management professionals, One Dream Villas is an initiative to make owning an exceptionally designed, superbly engineered and well executed villa an achievable reality. With the singular responsibility of design and build, the quality commitment is for the entire product. 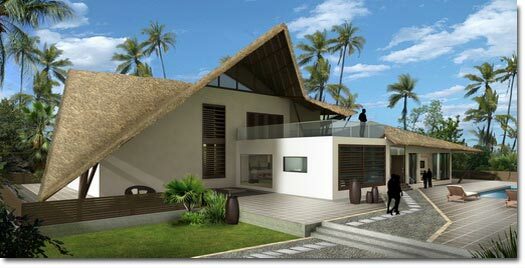 Explored in six initial themes, the villas promise a dream lifestyle of choice.